The B.A.T.L. 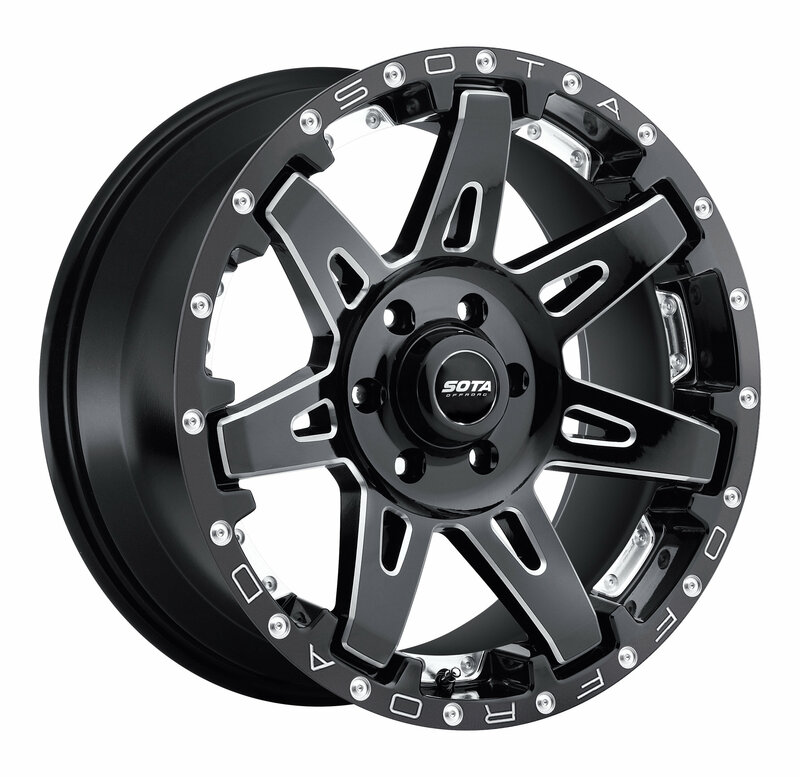 in 20x9 with 4.5in Backspacing (-12 offset) is the design that put SOTA (formerly BMF) Wheels on the map! The Death Metal finish truly captures that forged wheel look like nothing else. It is an absolutely timeless design that will look great forever. Lug Nuts not included, order separately. We recommend that wheels be installed by a certified installation center. Note: Wheels are not returnable after tires have been mounted.